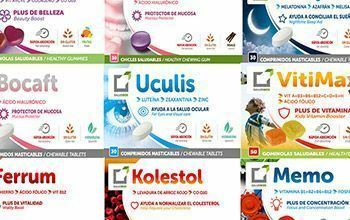 Pharmacies are the main point of sale of SaludBox dietary supplements. In addition, pharmacists are high-skilled health professionals who have more complex information requirements. 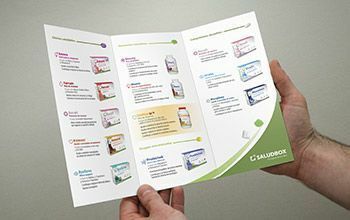 All health professionals can find here technical information and product data sheets, with an adequate wording for medical and pharmaceutical personnel. A point of sale map is also shared here, accompanied with some reflections from our Technical Director, Dr. Joaquín Tejero. 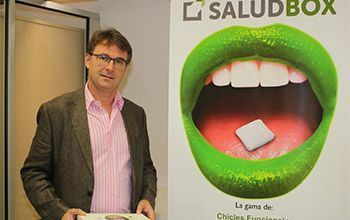 Download the SaludBox supplements technical files and the letter from SaludBox Technical Director and I+D Dr. Joaquín Tejero. ALONSO DE FRANCISCO, ROSA MA. JOSE MANUEL DE PUELLES, C.B. AV/ DE LA PAU, 11 BL.1 9 17. 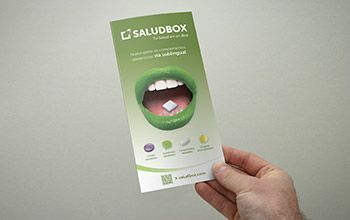 ¿Do you need materials to promote SaludBox complements in your point of sale? Check our creativity and contact us so we can send you our materials. ¿Do you need more information about SaludBox? Write us at our social networks or through this contact form. Do not hesitate to contact us if you need more information or you if you want to schedule a visit at our facilities. ¡Happy Health!